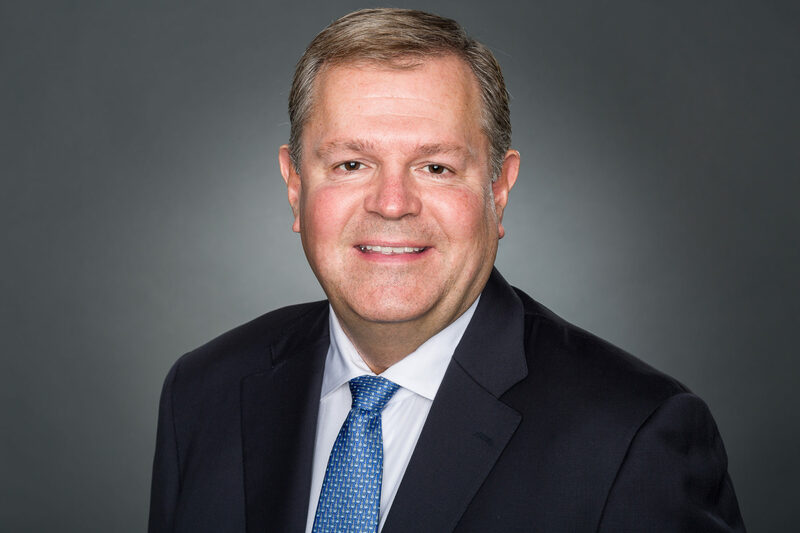 John Waters is Senior Vice President of Sales & Operations of the Company and has held that position since August 2018. Mr. Waters has been with ConMet for 25 years and previously held senior financial positions including Vice President of Finance and Corporate Controller. Prior to ConMet, he was Corporate Controller at Aptec Computer Systems and Manager with Deloitte and Touche. Mr. Waters earned an Accounting degree from Oregon State University.